Little is known about the time just after Elvis graduated till he rocked the world. Until now. The years of 1952 through 1954 are critical in understanding Elvis, because they helped form the man, his dreams, and his direction in life. 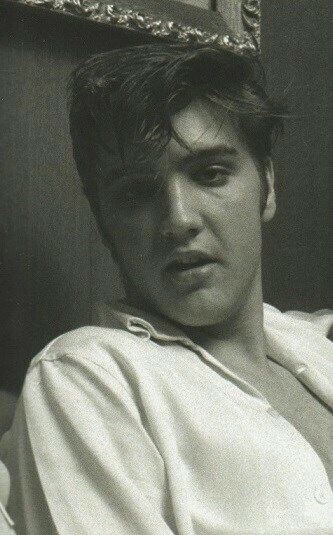 It is only natural to ask what life was for Elvis in these trialing years, and what the defining factors were that projected him down the path he took later. James Tipler, Elvis' former boss at Crown Electric, was in the unique position to shed plenty of light on those years. Mr. Tipler experienced both the young and the older Elvis, and his record tells an untold story that answers many other questions about the latter Elvis. 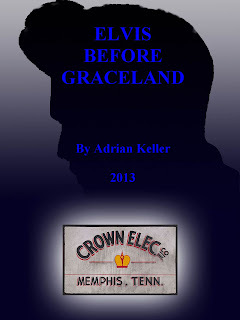 What kind of job did Elvis do while he was at Crown Electric? What was the quality of work he put in? Was he as good and disciplined there, as he turned out to be later in life, during gruesome concert schedules that required such a strong will? Why did he invest in his former employer’s business, even after he made it big? Why did he suddenly stop buying his concert clothing from Lansky's? Why did he choose to live in Memphis after achieving the success he had? 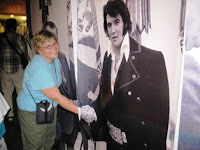 What was the true reason why Elvis never performed outside the U.S.? "Elvis Before Graceland" is advertised as a treasure trove of documents, photos, and events never released or told before, and a must-read for all who are interested in Elvis' earlier life.